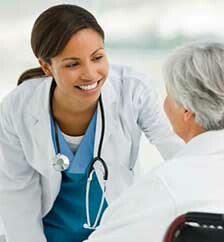 CareWise Health Australia is owned and operated by doctors. We strive to provide optimal care to our patients. Our doctors are encouraged to develop their own areas of interest and expertise. General Practitioners, Specialists and Allied Health Professionals (including psychologists, dieticians, physiotherapists and optometrists) working at CareWise Health are our premium partners and as such we endeavour to provide them with the best facilities and support services possible so they can deliver the highest quality service to our patients.